Of course Wagakki Band would be the ones to bring the action of Sengoku Musou to life. In fact, this video is going to be featured in the anime adaptation’s opening. 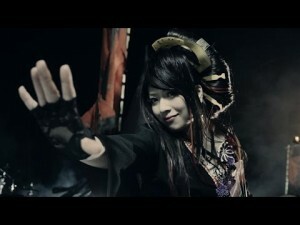 Wagakki Band puts a traditional Japanese twist on VOCALOID songs. Their cover album VOCALO Zanmai drops April 23.